Experienced urban planner with history of working as government consultant in Indonesia, where she has focused on regional and infrastructure development. 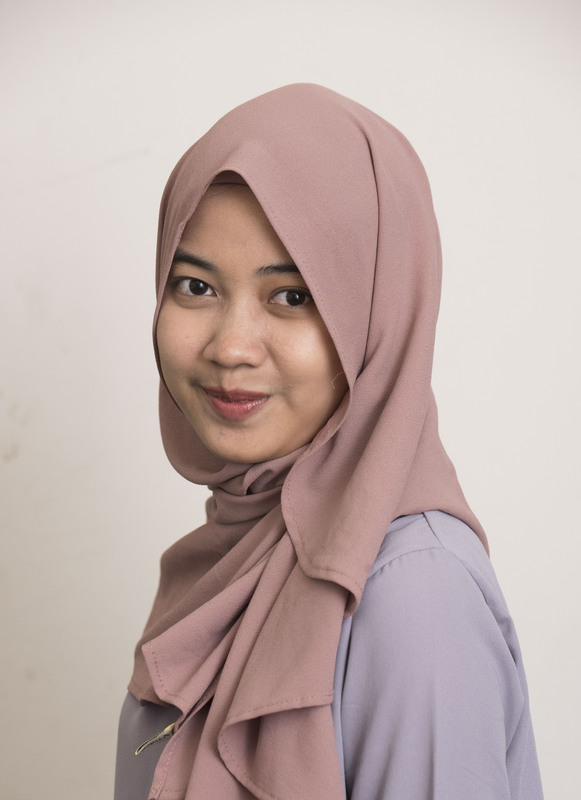 She is currently pursuing MS in Applied Urban Science and Informatics at the NYU CUSP where she is sponsored by prestigious scholarship from Indonesian government. She aims to be an urban data scientist who will utilize data for greater good. Her interest areas including big data analytics, spatial analytics, infrastructure and transportation sector, environmental issues, open data and emerging technologies. Conducted study of land development including field survey & data collection. Analyzed physical & environmental aspect of a site and visualized it using GIS technologies.